California Wear has been a favorite destination for tourists in Carlsbad since 1993. 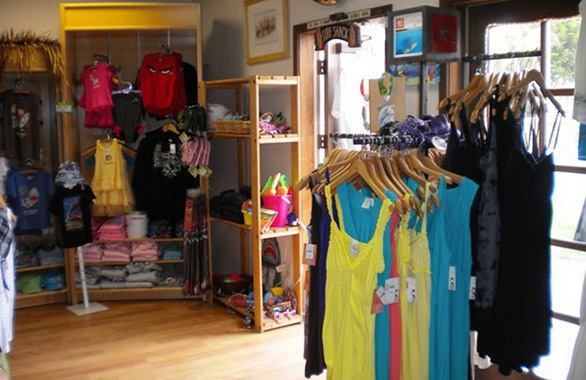 Within easy walking distance of restaurants, accommodations and the beach, the shop has a wonderful assortment of beachwear, accessories and unique regional items. California Wear sells major brand names, as well as its own locally-produced original designs. When on vacation in Carlsbad, this is definitely the place to find those great clothes and items that will spark many years of fond memories for the entire family.